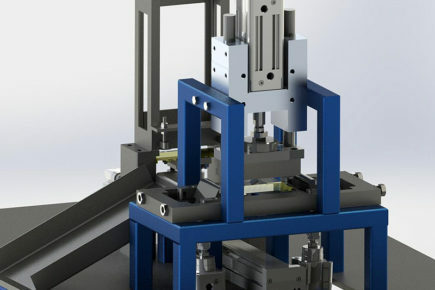 Machines, industrial lines, systems – products and equipments developed by Interfluid company. 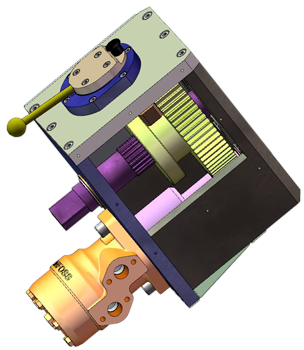 Service and repairs, construction activity, technologic equipment design, calculations, simulations, training, consulting. 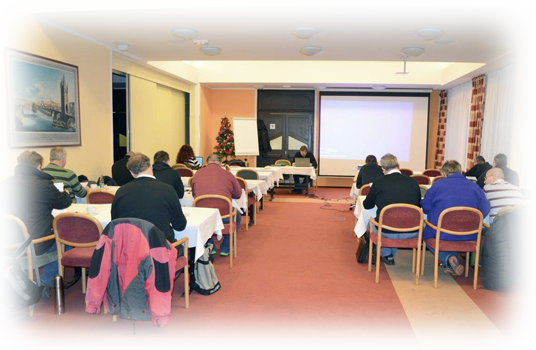 We develope and make testing equipment – for widest applications in many sectors of industry. 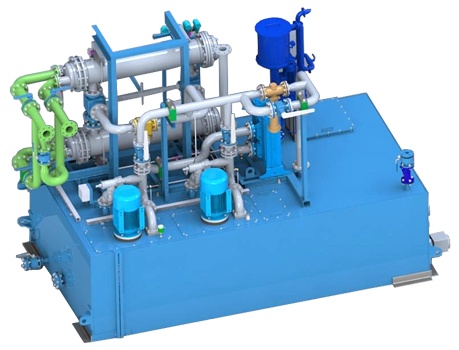 An engineering company and your business partner for research, development, design and implementation of machine prototypes and their propulsion systems enjoyment of power transmission hydraulic, pneumatic or electric mechanism, control systems for controlling the output parameters of the machine. The company applies its own technical and technological know-how in the field of construction, design, manufacturing and installation of production machinery and technological equipment. 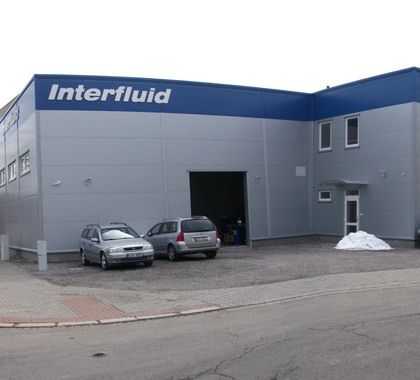 INTERFLUID cooperates with renowned Czech and European companies both in engineering and in subcontracting in order to ensure an optimal solution for the customer at its high operational reliability and durability. We provide full service and repair of these equipments. 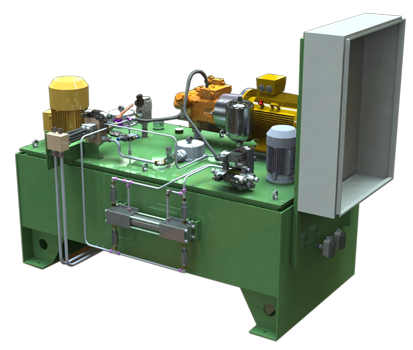 Special testing devices for high pressures up to 2.500 bar. 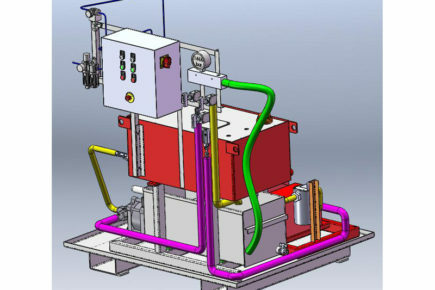 Testing device for brake systems in automotive industry. 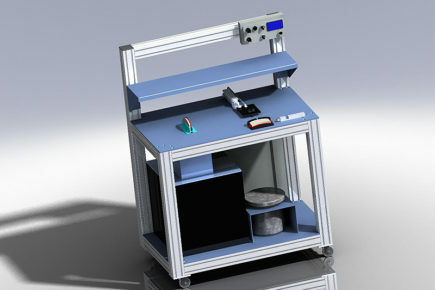 Single-purpose testing machines and assembly equipment for the automotive industry. 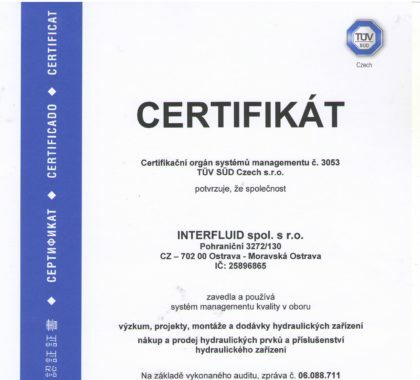 Actual news nad informations from company Interfluid Ltd.
Our company passed again, important Certification audit ISO 9001 by TÜV SÜD in 2017. We successfully passed audit certification by TÜV SÜD.